Exactly When Do Bath Bombs Expire? Just like food, bath bomb ingredients have a recommended shelf life with expiration dates. Shelf life refers to the allowable time for any product can be stored without it losing its effectiveness. The average shelf life of bath bombs is around six months. Bath bombs are a compacted mix of natural ingredients such as sodium bicarbonate(baking soda) and citric acid. Both Ingredients have a long shelf life, but citric acid starts to lose its potency over time. The good news is that you can preserve citric acid's potency by storing it in airtight containers. Bath bombs are designed to create an acid-base reaction when exposed to moisture or water. Therefore, the longer they are exposed to the moisture in the air, the faster they lose their fizzy impact, and as time goes, they begin to lose their effectiveness. Jack Constantine (the head of product development at Lush) explains that the fresher they are, the better they work, and the faster they fizz. Though, some people like to store away their fizzies in tight bulk bath bomb containers for extended periods of time. Even if someone did this and saved them for two years, they can still be used, but they won't work as well as fresh ones. 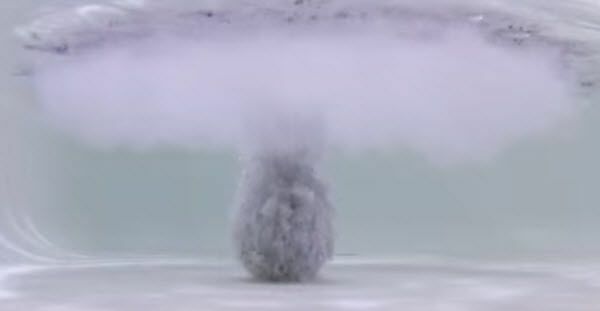 Some will not fizz at all and just slowly dissolve and crumble when submerged into the water. Store Fizzies to Extend Their Shelf Life with Bulk Bath Bomb Containers. Bath bombs should be stored in cool and dry places like cupboards or basements. Premature fizzing of bath bombs is mainly due to the moisture in the air. If you live in an area with a humid climate, a dehumidifier can help you with storing your bath bombs properly. Learn more about different ingredients and their shelf life. 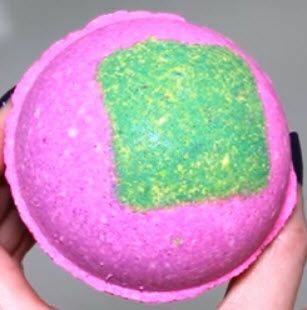 If you are buying wholesale bath bombs, you can always ask the distributor. Now that we know the answer to 'when do bath bombs expire' just remember, freshness is the key to making your bath bombs work their best. Don't forget to also use bulk bath bomb containers for storing them. You can display them for decorative purposes but don't expect them to work perfectly when you finally decide to use them.